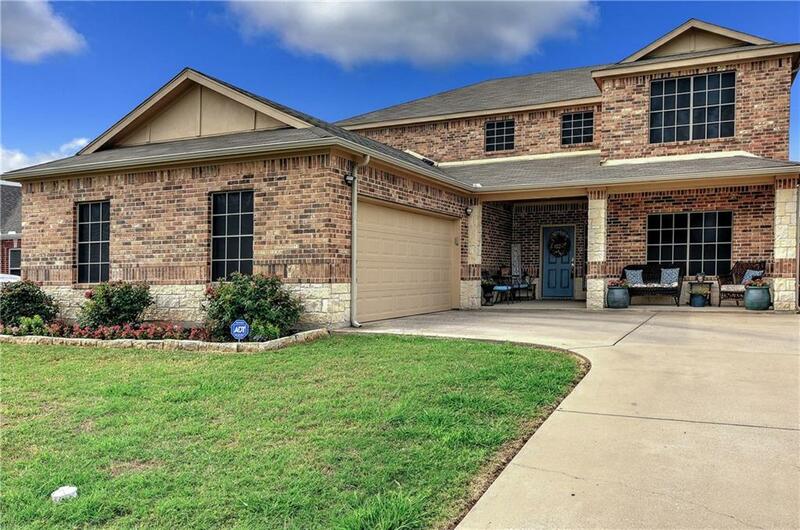 Welcome home to this beautiful 4 bedroom, 2.5 bathroom home located on the highly desired Ashlyn Court of Whitesboro! This home boasts a large, open floor plan, granite counter tops, and a spacious master suite with large walk-in closets. 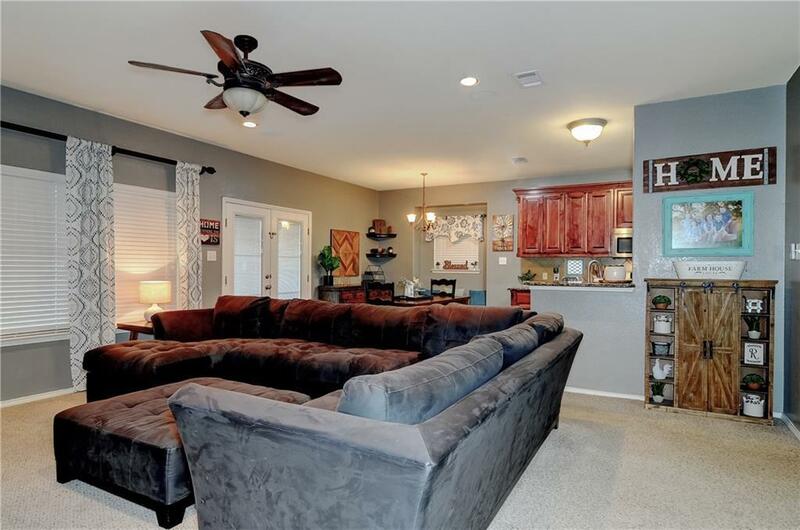 As you make your way upstairs, you'll find the other 3 bedrooms, a 2nd bathroom, and a large 2nd living area with a beautiful wood wall and lots of storage. This home is conveniently located near parks and public pools, close to downtown and shopping. 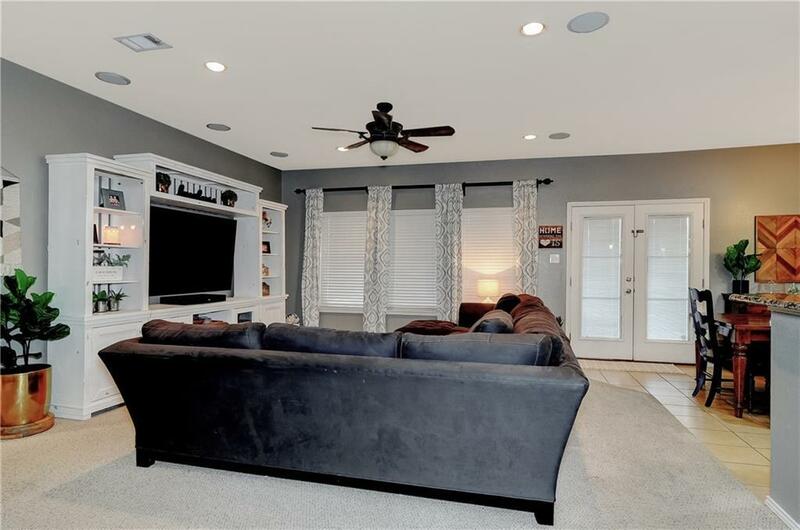 There is much more to see, so schedule your private showing today! Offered by Colby Meals of Legacy Point Realty.